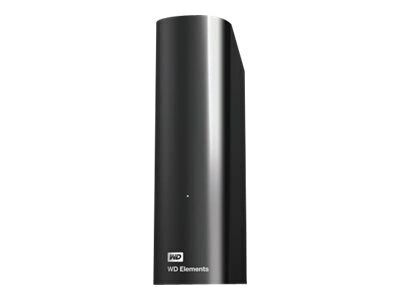 WD Elements USB 3.0 external hard drive is an easy-to-use, reliable way to add more storage to your PC or Macintosh. Simply plug it in to a USB port and start saving or backing up your photos, music, video, and files. It's preformatted for immediate use so there's no software or CD to load. The compact, durable metal case provides extra data protection helping keep data safe from loss.